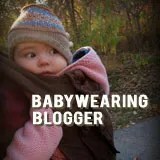 This week, QuirkyBaby turns the spotlight on the Boba Baby Carrier, a buckle carrier that’s relatively new but has quickly become extremely popular. My guest this week is Elizabeth Antunovic, designer of the Boba and founder of NAP, Inc., which also makes the Sleepy Wrap. 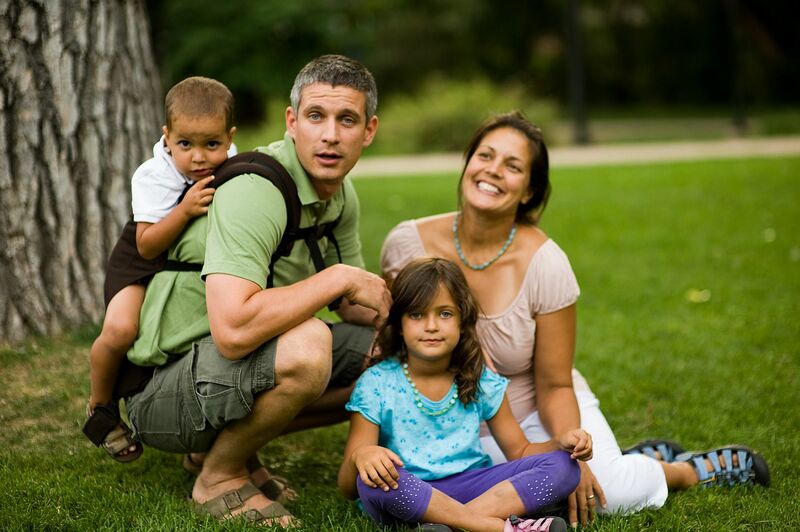 Fun fact about the Boba — it takes its name from Boulder Baby (carrier). QuirkyBaby offers the Boba 2.0, in six organic color combinations, including the Tweet print! Check out the Classic, which offers the same great fit and functionality in a less expensive, non-organic version.